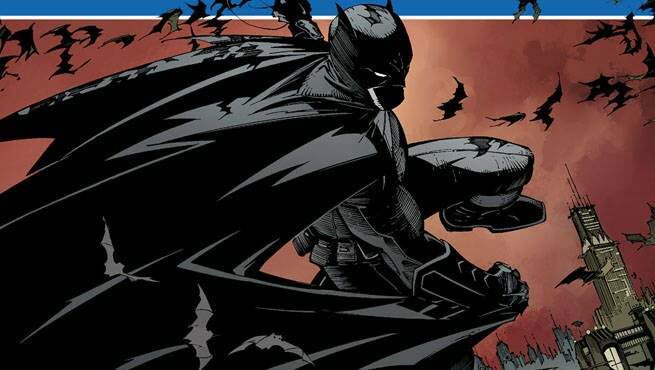 Comic companies are always on the hunt for new and upcoming talent, and now DC Entertainment is offering those aspiring writers and artist a way to hone their craft and simultaneously learn from some if the industries top talents. DC is launching a new Talent Development Workshop, which is being led by Jim Lee, Geoff Johns, Scott Snyder, Klaus Janson, and Andy Kubert. Artists will be required to present their portfolios, and if approved will then be invited to a two-week workshop at DC's Burbank location. For Writers, the first part will be a thirteen-week interactive seminar. Afterwards, a small group will be invited to Burbank for a series of training sessions with DC talent. Jim Lee explained a bit more about why they started the program. Geoff Johns added a bit more in regards to writers, and their place in DC's future landscape. "I’ve brought in a lot of new writers to DC, both from within and outside of comics, for Rebirth, working with them closely as we rebuild our universe. The creative growth of DC comes from new voices joining the mix, both writers and artists, and it’s been an absolute highlight to work with them." You can apply for the Artists Workshop here from April 1st to the 30th, and the Writing Workshop can be applied for here from May 1st to the 31st. Both workshops will take place during the fall of this year.